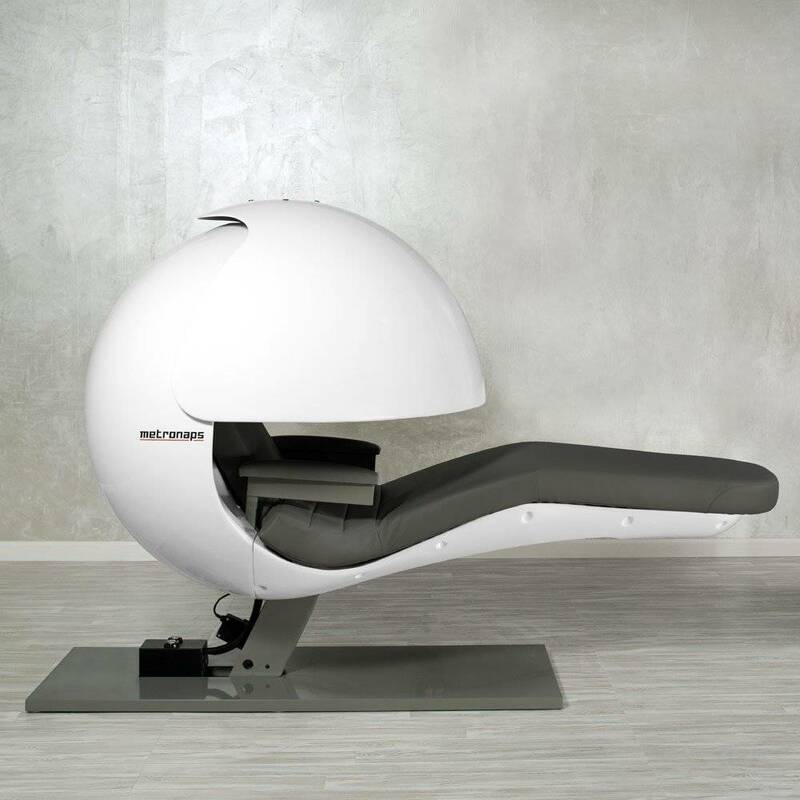 The EnergyPod® by Metronaps® is designed to boost productivity at work by allowing team members to power nap during the day. 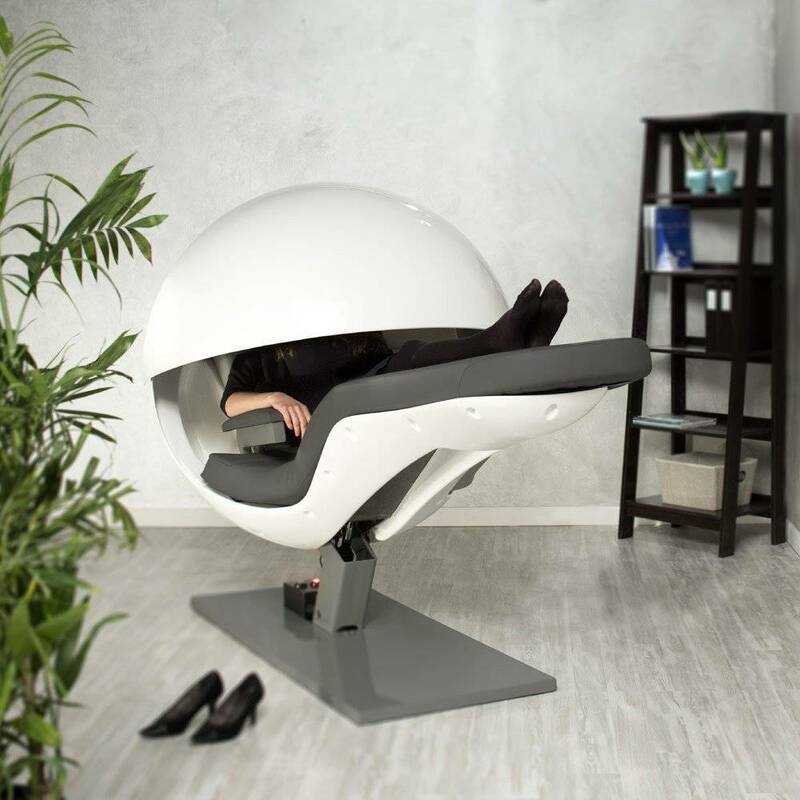 The EnergyPod by MetroNaps has been designed based on years of research to provide the user with the optimal short rest experience whilst in the workplace. 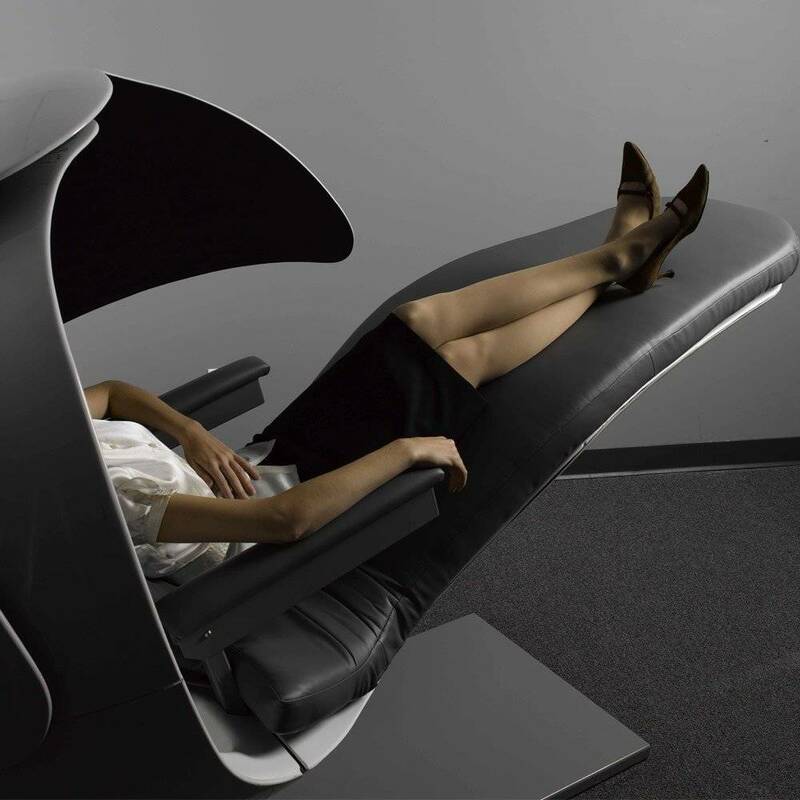 The EnergyPod is designed to enable effective napping in interior environments – by combing privacy and leading technologies it allows the user to awake feeling refreshed and energised in just a short period of time. Recent studies have shown that taking a nap during the day improves alertness, learning, creativity and mood furthermore it has also been show that regular napping has been documented to reduce stress and significantly reduce the risk of heart disease in the future. 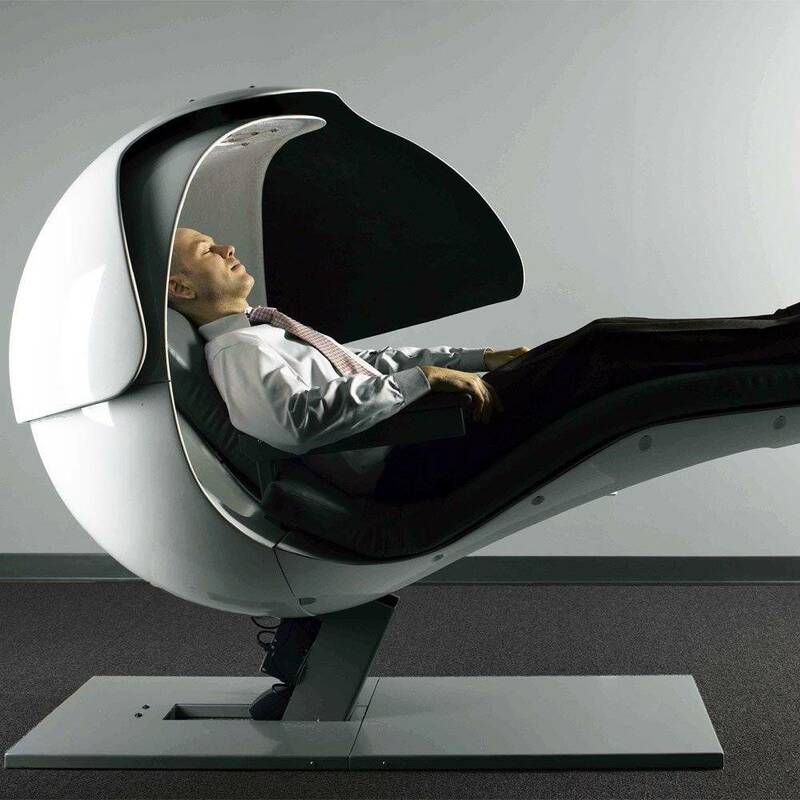 EnergyPod allows users to start a pre-programmed 20 minute nap with just one touch. 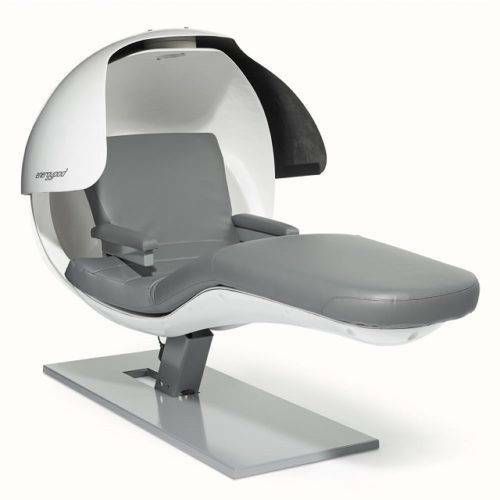 Specially designed music that is used in the EnergyPod is the result of extensive collaboration with an established sleep doctor and a renowned concert pianist optimizes your rest experience by playing content which is unique to the three key phases of a short rest; those are Hypnologic ( inducing), Rest (maintain) and Hypnopompic (waking). 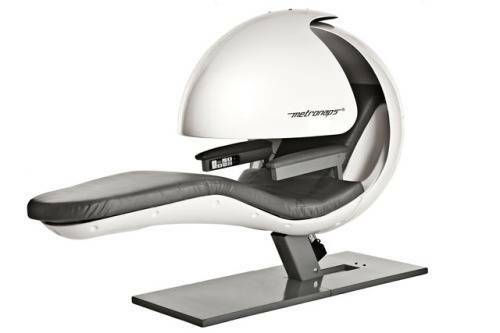 These are played through the built-in speakers for optimal relaxation and with the gentle waking that is programmed with a combination of light and vibration. 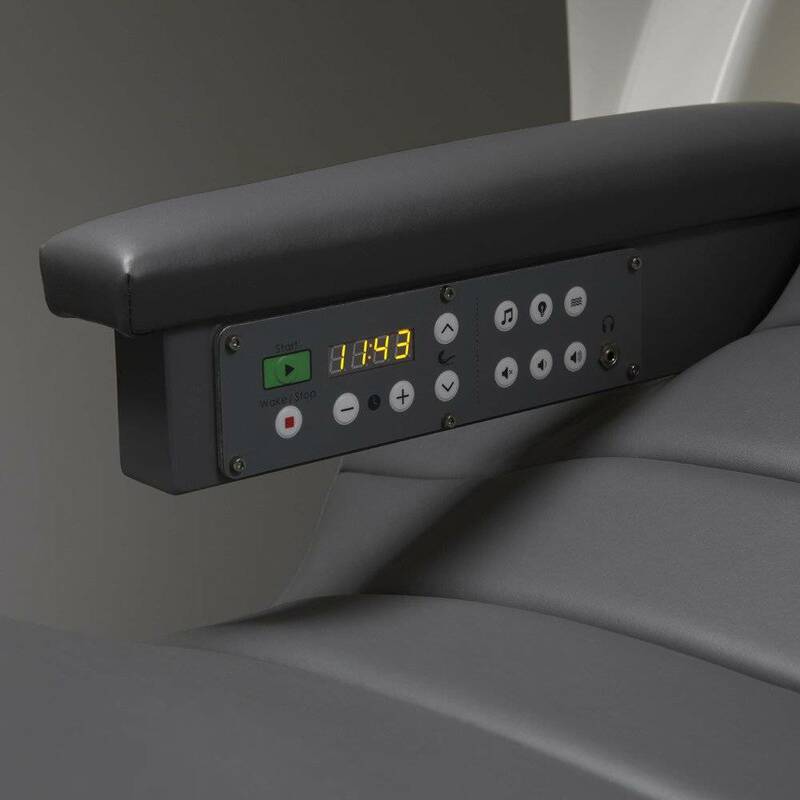 Comfort & Ergonomic Perfection: The zero gravity position along with the contour of the EnergyPod takes pressure off the cardiac system with the elevation of the feet and relaxes the muscles of the lower back with a slight bend in the knees. Privacy Visor: The EnergyPod's sphere provides semi-privacy without overly enclosing. 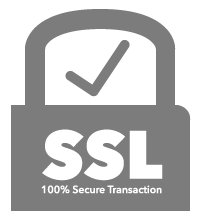 Rotate the privacy visor for additional seclusion. Interface Console: Set the timer to the desired duration, or use the one-touch start button for a perfect pre-programmed 20 minute nap. Timed Waking: Gentle but effective waking as a programmed combination of lights, music and vibration is executed. Built-in Speaker: Specially composed rhythms play to facilitate relaxation and eliminate surrounding distractions. Listen through the built-in speaker or use optional headphones. 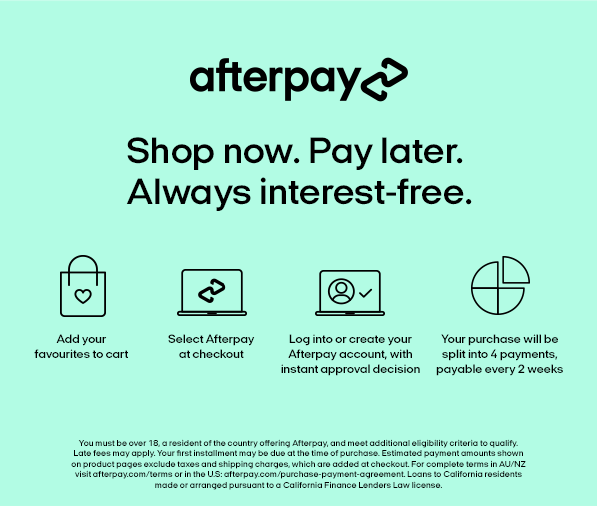 Leading employers who acknowledge the vital need for sufficient sleep and they are supporting this by providing their employees with dedicated rest facilities withing the work place.